There are situations when there are no ovens available or you just don’t have the time to even bake-off some bread. Thaw & Serve is the perfect solution for those occasions. We’ve done the baking for you and then frozen it to maintain maximum freshness and taste. 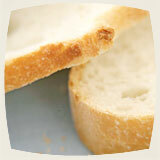 All you need to do is let the bread thaw and you have good quality, fresh bread to use however you wish. 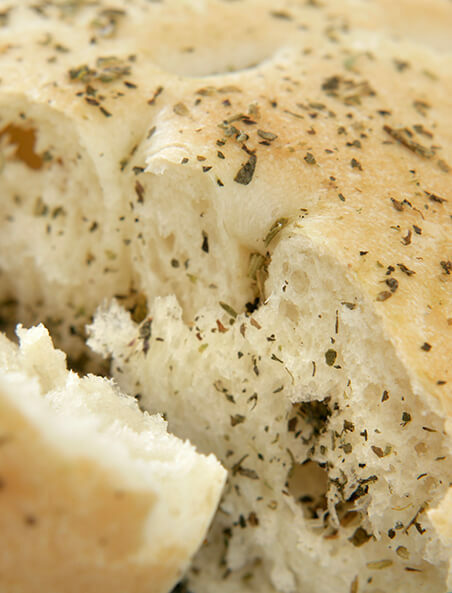 Range includes mini Shell Rolls, Focaccia, Knot Rolls and Baguette Rolls.